Produces approximately 500 board feet at 1”=42 cu. ft. Please Call 1-888-844-3736 to place orders for this product. 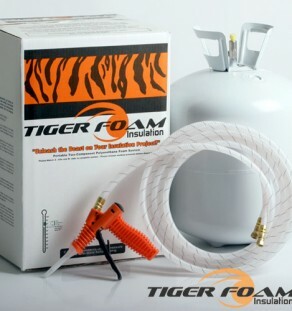 This Slow Rise Cavity Fill, closed-cell formula is designed to expand slowly and fill boat hulls, pontoons, flotation devices or mold released applications. 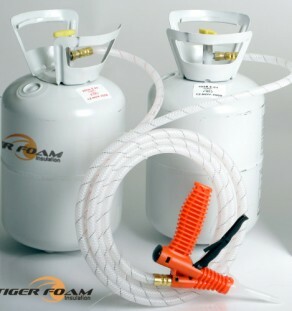 This spray foam kit comes with 15’ hose/gun assembly, 8 CONE Tips and kit preparation instructions. 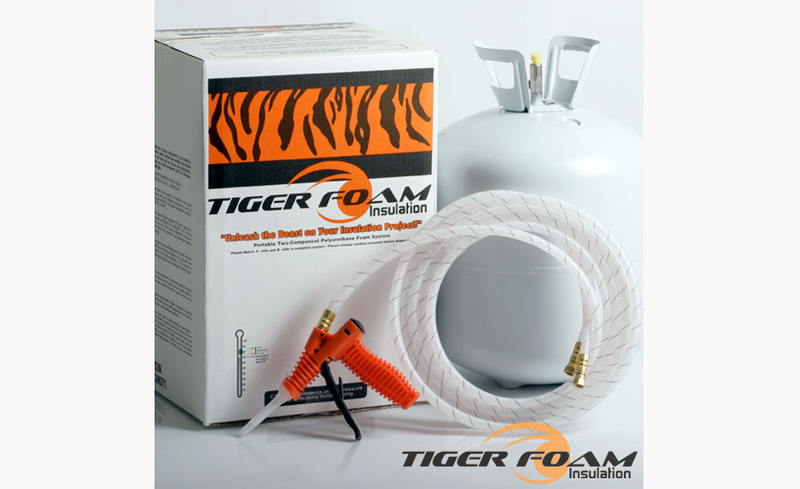 This kit produces approximately 500 board feet at 1”=42 cu. ft.